Video Series - How to Write Your Own HS 3 Plugin - For Beginners - Step By Step! If you have written some simple HomeSeer 3 (HS3) scripts but wanted to write your own plugin for HS3 then I know how you feel! I was daunted by the complexity of not only the HS3 Plugin SDK but even the samples were very complex for me to completely understand. 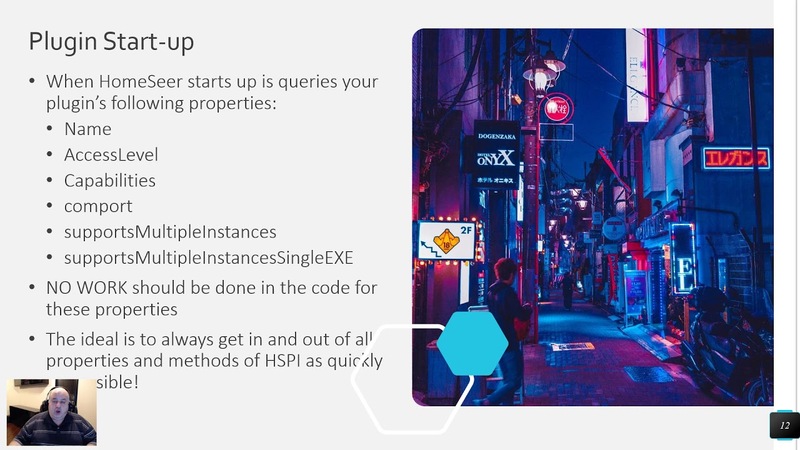 I found through the HomeSeer forums a GitHub project called HSPI that starts you off with a simple template and even lets you set it all up directly from Visual Studio (created by Alex Dresko)! Once I figured out how to get that working, the rest began to fall into place! My hopes are that these video help reduce much of the frustration I felt in getting started. I HIGHLY recommend you go visit the HSPI site created by Alex Dresko and the Gitter chat room to talk about HomeSeer Plugins live! 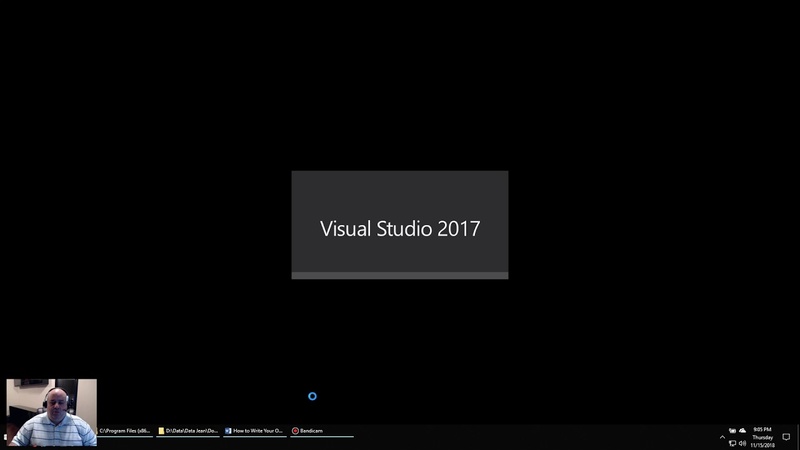 Step 8 - In Visual Studio 2017 hit F5 or the Green Arrow (Start) and now your new Plugin Template should run! Please let me know if you have any questions, comments or how I can make this better.